Home | Cee-B Glass, Inc.
Top-quality glass replacement & installation for all your residential, commercial & auto needs. 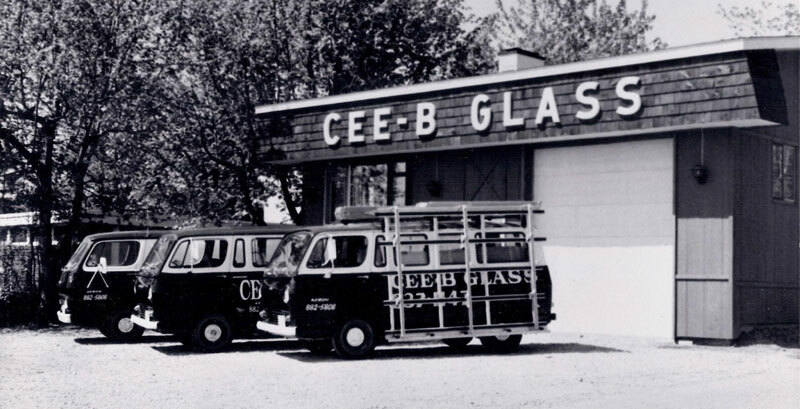 Welcome to CEE-B Glass, Inc.
Cee-B Glass, Inc. offers top-quality glass replacements and installations for all your residential, commercial, and auto needs. If you have chipped, cracked, or broken glass, please give us a call and let us provide you with the professionalism and efficiency that our name stands for. 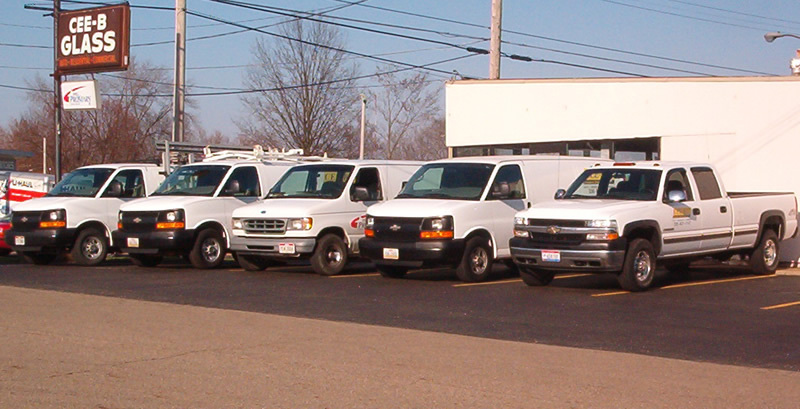 Being locally owned and operated since 1971, our goal has always been to provide each and every one of our customers with first-class customer service, top-of-the-line products, and rock-bottom rates. Our friendly representatives are ready to answer any questions you may have with professional knowledge learned from true hands-on experience.